Due to Microsoft's announcement for end of support for Windows Embedded, industries are having to look to an alternative OS for their enterprise Apps and the most suitable option today is Android. As a result, businesses will need to have their apps rewritten for a new OS before the deadline. This can be critical since there are so many devices used in regulated environments. Contact us 01442 872232 or email to sales@barcode-uk.com to get help selecting the best hardware and software to meet your needs, budget and future requirements. 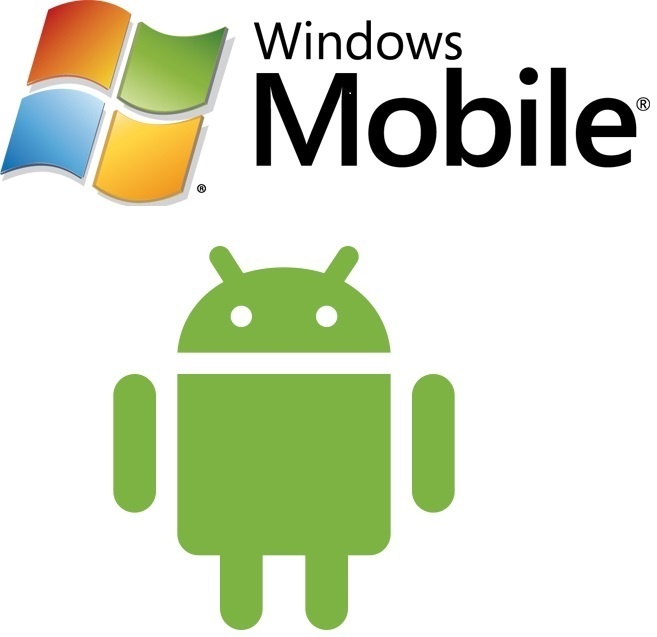 Migrate your MS Windows Embedded Software Applications to Android PDAs - Switch your Windows Software Applications to Android PDA devices before the deadline. Microsoft will stop supporting Windows Embedded CE6.0 by April-2018 and stop issuing security patches and software updates.